Now, I should mention that I don’t mean to sound like I disapprove of people offering up their opinions behind Sailor Moon‘s success. After all, I’ve considered writing about the same topic countless times. The real issue is the fact that if you took a random sampling of the anime literati1 and asked them what the true secret to Sailor Moon‘s fame was, you’ll very rarely find two people coming to the same conclusion. That’s not to suggest that any of these people are wrong, but rather that their view is influenced by their own life circumstances. To be fair, this is something that yours truly is also guilty of. Sailor Moon meant a lot to me during my developmental years, and it’s hard for me to separate objective fact from my bedazzled nostalgia glasses-colored fiction. In fact, by this same logic, Ms. Takeuchi’s statements are no different. Though she may be Sailor Moon‘s creator and have a better grasp of the series than you and me, that doesn’t necessarily mean that she knows how it reached such monolithic heights. With that out of the way, why don’t we finally take a look at what she thought contributed to Sailor Moon‘s popularity? Today’s interview is an excerpt from an October 2010 interview with the magazine Figure Ou (Figure King),2 where she’s joined by her editor and friend, Fumio “Osabu” Osano to reminisce on the series. 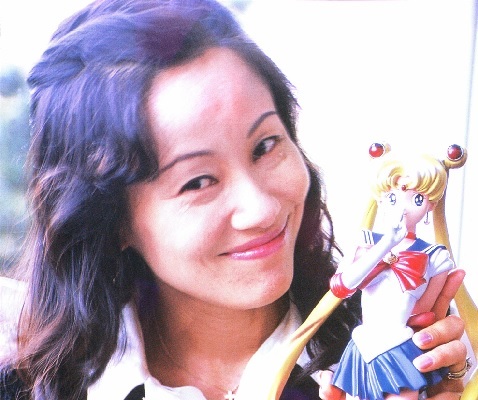 Read also: What Did Kazuko Tadano's Interview Reveal About the Sailor Moon Crystal Movie? 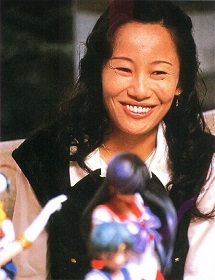 The magazine leads with a question about whether Ms. Takeuchi intentionally wrote the series in such a way that it would appeal to older male fans as well. I may have had it somewhat in mind (laugh), but at the time I was just consumed with getting the manga in for its monthly serialization in Nakayoshi. But what I really think was lucky is that I had a male editor to offer his objective opinion while I, the artist, am a woman. I think it was good that a man’s opinion also got included [in the series]. I know we’ve talked a lot about Mr. Osano’s contributions to Sailor Moon quite a bit, but I think it’s particularly interesting here that she makes the observation that the series benefited from having both of their respective outlooks added into the story. The implication, of course, is that their insights helped the series appeal to fans of their respective genders. Another [contributing factor to the series’ popularity] is that it was full of characters and situations that were easy to play around with. The world was far from simple. It included past lives, the future, and was full of characters who were just living their normal day-to-day lives while also performing their roles as soldiers of justice. However, I was so overwhelmed with just writing out the main story that I’m sure a lot of fans were left wanting more from all of the planned-out story lines and secrets that I never wrote about. I’ve always wondered how many Sailor Moon stories were actually planned out and not followed up on due to time constraints, or maybe a last minute plot twist. I doubt we’ll ever get an answer to this, but it’s nice to hear from the source herself that she actually had planned things out more, but wasn’t able to follow up with certain story lines. We put too many story lines into the series that there were a lot that kind of just ended halfway through with nothing coming of them. … wow. Just… wow. Game set and match, Ms. Takeuchi. You truly did understand your fans better than people give you credit for, even when it’s simply being self-aware about things you did unintentionally at the time. As I mentioned before, it’s worthwhile to note that Ms. Takeuchi’s opinions on the subject are by no means definitive, seeing as how Sailor Moon did not strike a chord with fans for any one specific reason. What’s more, she’s coming at it from the point of view of the manga, which was sometimes quite different from the anime version that many more fans are familiar with. That being said, none of this is meant to discount Ms. Takeuchi’s rather influential sway over the series. For me at least, she’s pretty much hit the nail on the head. I love the characters, and the story is truly amazing. But what keeps me coming back for more — and for writing this blog, even — is that the story is full of so many unanswered questions. 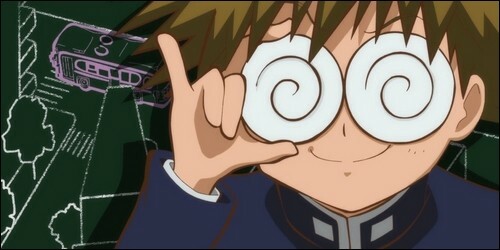 And for that, I thank you, Ms. Takeuchi. ← Are the Outer Sailor Senshi More Powerful than the Inners? I hope one day she will back on SM. Not to answer the questions (not all!) but just to renew the series. I think sm is not only a commercial product right now. SM is an icon and a lifestyle. So, like star wars the sm universe could be expanded. Wow!! Thank you so much for sharing this interview!!! I feel like my appreciation for her has just gone up a level. I think she’s totally bang on. It’s funny that however much I have lamented those loose ends, the way they sparkle, dangling just out of reach is definitely a huge part of what keeps me engaged with the series even long after it has ended! 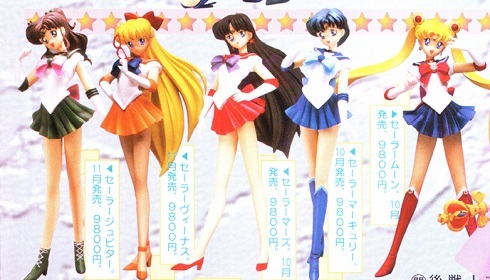 Very interesting article I would love if she one day made more stories for Sailor Moon. BTW Tuxedo Unmasked I read on your article on if Naru was originally intended to be a bigger character that there were other fan theories on how a different Sailor Saturn would be included. 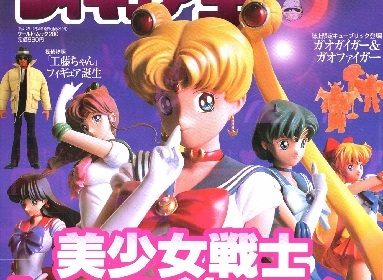 I would love if you did an article talking about this as there is so much in terms of the early Sailor Moon fandom in Japan that we Westerners are ignorant of.